Home / E-Wallet / Paytm / How to Open a new Paytm Account ? Open a Paytm Account : Paytm is a well known electronic payment and e-commerce company in India which has its head office in Delhi NCR. Started in the year August 2010, it has definitely come a long way now. A huge number of people use Paytm wallet on a regular basis in India. 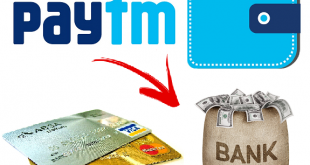 If you are looking to open a new paytm account, this article will be helpful to you. 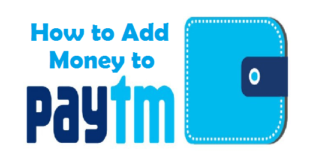 In this Article, we will tell you the steps to create a paytm account. How to Create a new Paytm Account ? Before we tell you about the procedure to open a new Account on Paytm, let us tell you what actually is paytm. Paytm is an electronic payment company which provides various services via browser, and a mobile app that is available on Android, Windows and iOS operating systems. By using Paytm Wallet you can book air tickets and taxis, do mobile recharge, make payments for your DTH, broadband, electricity bills etc. Using Paytm wallet you can also buy fuel at Indian Oil Petrol pumps and buy movie tickets at PVR Cinema as well. 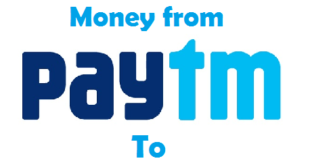 Let us first tell you the steps to create a new Paytm Account through the Official Website of Paytm. 3) Click on ‘Sign Up’ to proceed. 4) Enter your Mobile number, Email address and Choose a password. 5) You will now get an OTP on the mobile number you entered. 6) After entering the correct OTP, click on ‘Submit’ and you’re ready to use all the services of Paytm. 1) Download and Launch Paytm App on your Smartphone. 2) Visit to ‘Profile’ section at the bottom of the page. 5) Enter your Mobile number, Email address and choose a Password. 7) You will get an OTP on the above Mobile Number. 8) Once you enter the correct OTP and click on ‘Submit’, you’re ready to use Paytm services. 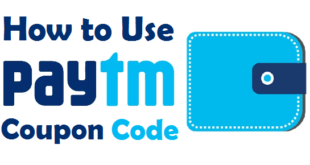 You might have noticed that it is very easy to open a new paytm account. Once you start it doesn’t take even 5 minutes of yours to create a new account on Paytm. 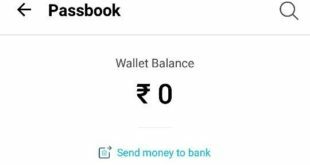 How to Check Paytm Wallet Balance ? 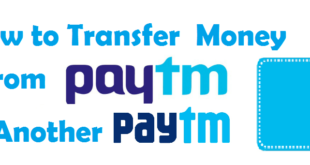 How to Transfer Money from Paytm to Bank Account ? 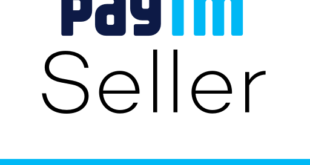 Previous How to become a Paytm Seller ? Next How to fill Bank of Baroda Account Opening Form ?